Are you worried about your teeth turning yellow? Coffee, wine, and other harsh foods we eat do not help with keeping our enamel healthy and white. Thankfully, we can do some routines at home to keep them healthy and away from bacteria and stains. Nowadays, we are able to purchase many over-the-counter products that help in whitening our teeth, such as, Whitestrips from Crest, which I can promise you, do wonders. But to keep things natural, lets talk about 2 mouth washes you can easily do at home. Sea Salt: Has been proved be great to prevent periodontal disease. It fights against plaque (which is our worst enemy) and gingivitis. This is what you have to do: Mix 1 teaspoon of salt with a cup of water and rinse for about one minute daily. It is a natural way to keep your mouth clean and your teeth glowing and healthy. 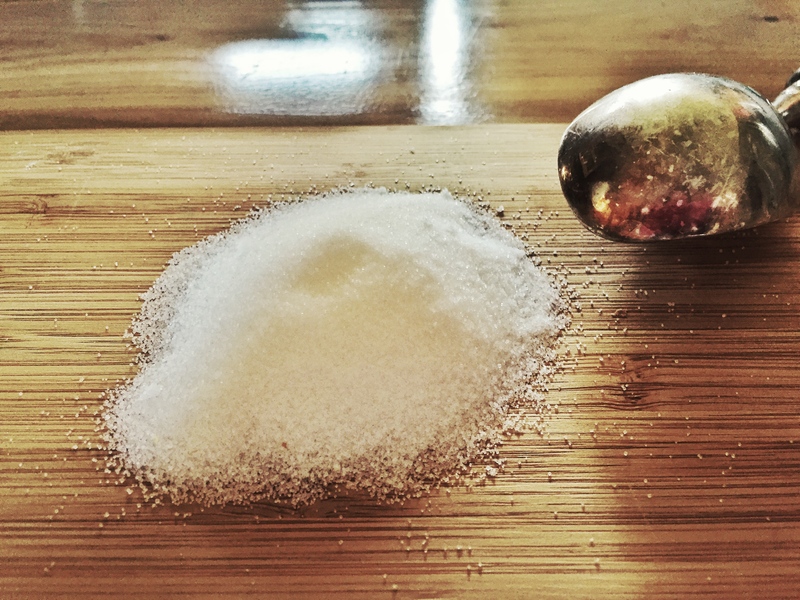 Coconut Oil Pulling: Yes, again, I am using Coconut Oil. I told you, it has a thousand uses!! ;-0 This is a method that has been used for a thousand years as an Indian Folk remedy and it is very popular among stars, like, Gwyneth Paltrow. It is not a very nice feeling at first, this I warn you. Putting oil into your mouth is kind of yucky…but it has a lot of benefits. 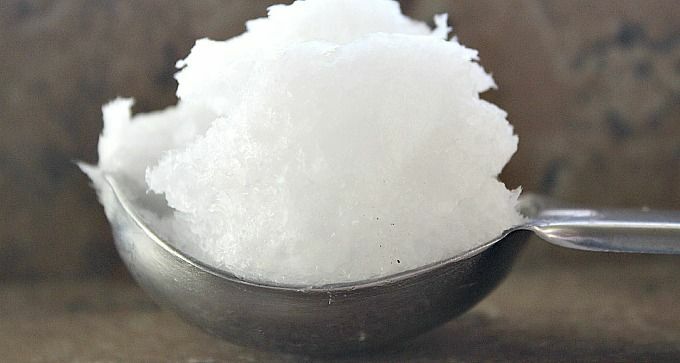 This process of Coconut Oil in your mouth is known as Oil Pulling. It consists of putting a tablespoon of oil into your mouth and swishing it around for about 10 minutes. After spitting it out, brush your teeth normally. Some articles that I have read, say to keep it in your mouth for 20 minutes, but honestly, I could not stand it for more than 10. You can do this daily if you wish, but once or twice a week should be enough. Oil Pulling will keep away harmful bacteria from your mouth and will actually whiten your teeth. Amazing, right? This is my smile, in the picture below, after Coconut Oil Pulling. Go ahead and try it and let me know what you think. Gogloow’s advice: if you are not home, try to keep your teeth healthy and white by eating fruits after each meal, such as strawberries or apples. They are natural cleansers for your teeth and have a whitening effect because they cause salivation causing bacteria to go away. Tags: Coconut Pulling, Healthy teeth, Mouthwash, Sea Salt. Bookmark the permalink. Previous post ← Goodbye to chapped lips. Best 3 Lip Scrubs.